Indoor smoking ban may be extended to campus grounds. Irish third-level institutions have been urged to extend their indoor smoking ban to entire campuses and grounds. 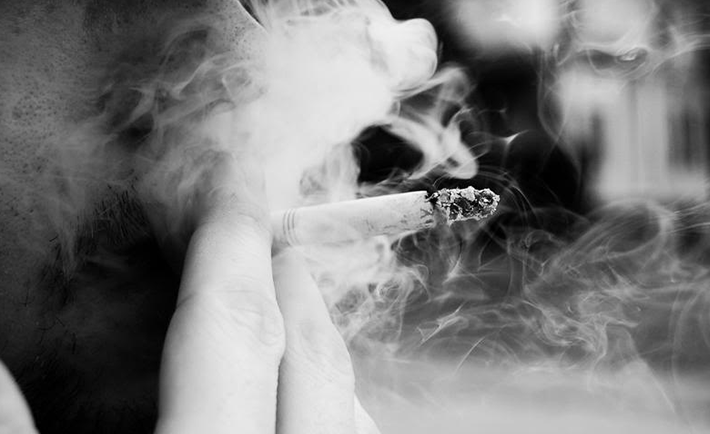 Talk of implementing the ban came about after a document on tobacco usage in public areas was published by the policy group at The Royal College of Physicians. The zero-tolerance rule would forbid smoking entirely on campuses and mean that smokers would have to leave university grounds to smoke. The policy is being launched to coincide with the tenth anniversary of the introduction of the smoking ban in all public venues and workplaces. Talk of introducing such a ban at DCU has caused debate with many students having a divided opinion. The document said the complete ban should now extend to the grounds surrounding all publicly funded institutions, particularly academic campuses and hospitals. Dr Pat Doorley is one of several health experts in the policy group at RCIP and he is pushing to implement the ban as soon as possible to hopefully achieve a “smoke free Ireland” one day. “The indoor smoking ban has saved an estimated 3,400 lives over the last ten years and the Tobacco Free Ireland policy is very ambitious – but achievable,” he says. UCD students voted for a smoke-free campus last October, meaning that the UCD Students’ Union will support a proposal by the university’s health promotion committee to make the campus smoke free. The health committee hope to implement the ban as early as October 2014.